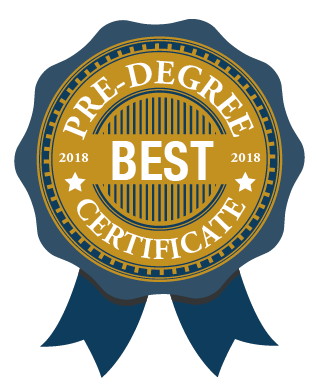 ParalegalEDU.org has recognized Rio Salado College for offering the Top Entry-Level, Pre-Degree Paralegal Certificate Program in Arizona for 2018-19! 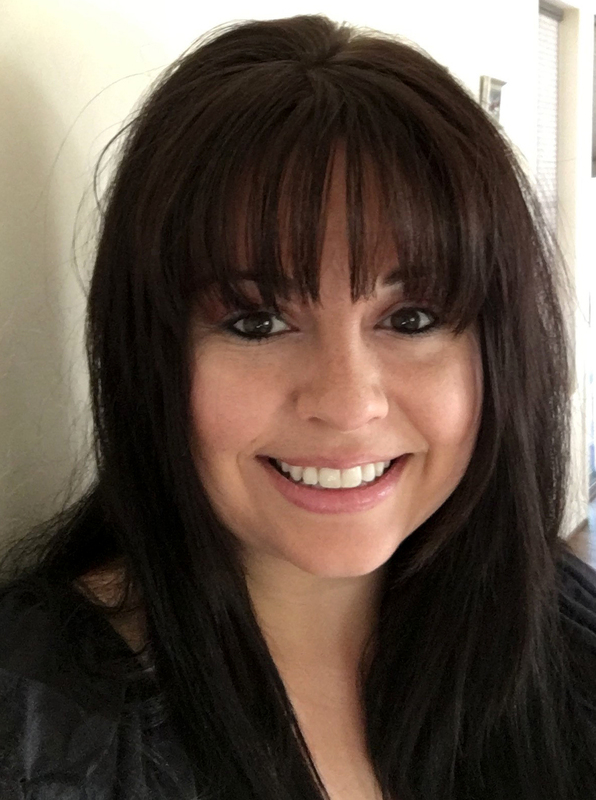 The ParalegalEDU.org team interviewed our Lead Instructor Emily Klein Alice, who is a J.D. ; Professor at Law, to share insights about what makes our program unique. Check out the interview now: www.paralegaledu.org/rio-salado-college-interview. ParalegalEDU reviewed more than 250 regionally and nationally accredited community colleges, career and technical training institutes, state schools, private universities and proprietary schools offering basic, pre-degree certificates in paralegal studies and related fields. Rio Salado offers a certificate and associate degree in paralegal studies. Online classes start most Mondays. To learn more visit riosalado.edu/paralegal.